Guardian angels are generally considered as heavenly messengers of God. They are sent to guide people in their lives or protect them from harm. There is another line of thought that equates angels to spiritual beings that exist at a different frequency than human. Angels support and love those they care for with their invisible energy and little signs to get people on the right path. Although each one of us has angels constantly watching us, there might be times when they are paying us special attention to warn us of a big problem or guide us in our rough days. There are certain signs that indicate you are guided and blessed by your guardian angel. 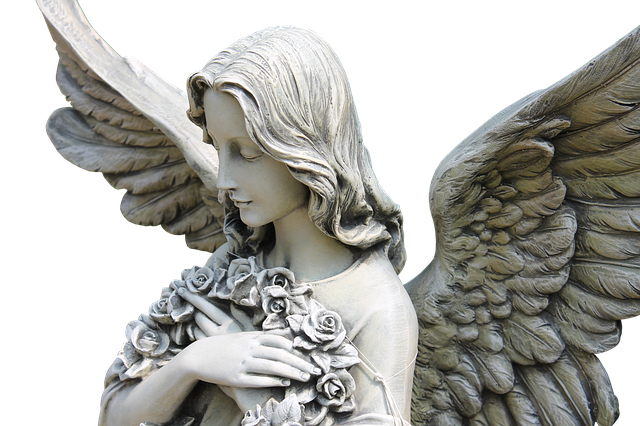 Here are 10 signs your guardian angel is nearby you! Since angels are mystic creatures, it is only understandable that they communicate through clouds from where they observe you. This may include more general signs such as earnings, feathers or shapes that remind you specifically of one person. Now, you know it’s not stupid to believe that clouds have a shape. 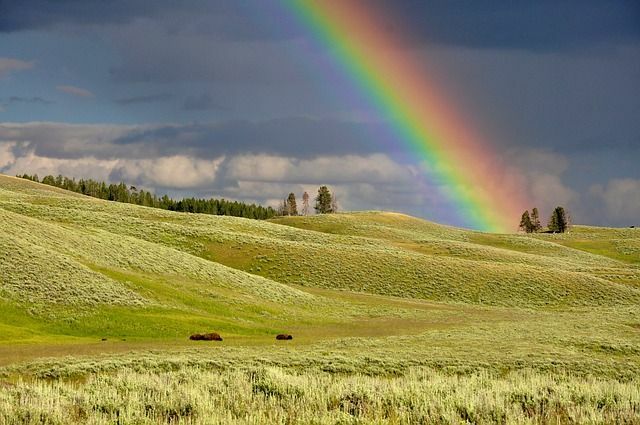 Rainbows without rain are a special symbol of blessing that your guardian angel sent you. It shows that you are not alone to go through your hardships and that they are with you. They are very spiritual and beautiful. 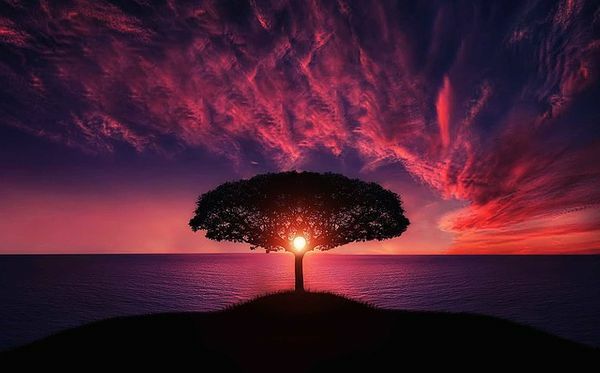 At first, you will be shocked and excited when you see it, and if you ask people to see it with you, they probably won’t believe because not everyone sees a rainbow without rain. Dreams are commonly viewed as windows of the soul, but they can also indicate that your guardian angel is nearby. Angel believers report that a guardian angel can visit you in a dream to let you know they are watching over you. They can try to convey a message, or simply reassure you about their presence. They say that music is a universal language that allows all languages, cultures, and nations to connect with one another. However, it also has the ability to convey messages from the spiritual realm. Is there a song that you associate with a deceased friend or family member? You may find that you can not get a specific song out of your head or a song playing everywhere you go. While this could be explained as a mere coincidence, it may be a spiritual message. 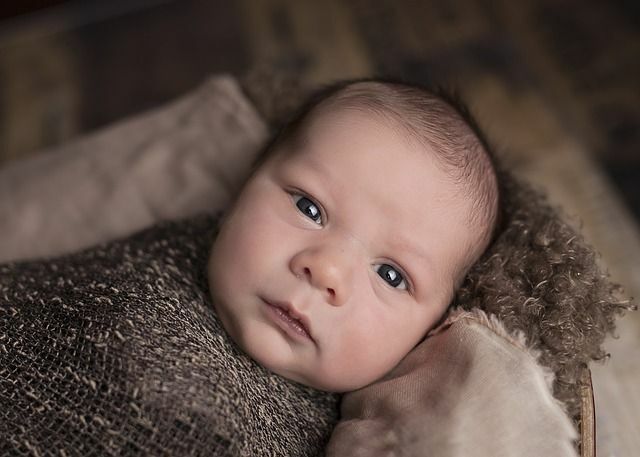 Many believe that babies and pets can see guardian angels, even when the rest of us can not. Guardian angels are said to put animals and babies at ease. You can see a pet staring at a specific spot in the room or a baby smiling at something you can not see. If you notice a baby seeming to interact with something that is not there, it may just be a sign that your guardian angel is nearby. You will only feel what you really believe in. Have you ever experienced a sudden change in temperature around you while it’s normal for everyone else around you? As if the temperature in the room has suddenly dropped and you’ve started to freeze or maybe sweat? Yes. This means that your guardian angel is very close to you. Angels travel through air molecules, which is why temperature changes as they move. According to Ask-Angels.com: “One of the most common ways angels will attempt to get your attention and guide you is through Angels Numbers .” These are numbers that either has specific, personal meaning to you — such as birthdays or anniversaries are magical and repeating numbers such as “333” or “11:11”. These numbers popping up in everyday situations may be your guardian angel’s way of getting your attention. Leaving a small feather is one of the most common signs in which guardian angels make people feel their presence. Feathers have long been seen as a sign of purity and peace. If you find one in the most unusual places, consider that this may not be a coincidence. 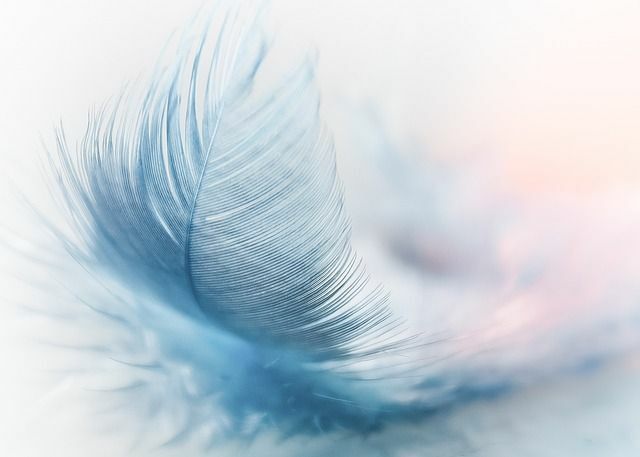 Whether you choose to simply acknowledge its presence, or pick it up and hold onto it, that feather may very well be a sign that your guardian angel is around you and are watching over you, especially if it’s a white feather that you’ve found. When you discover a bright light or strange colored orb, you may think that your eyes are playing a joke. However, these lights and orbs are said to be “vehicles for angels”. Maybe you discover an orb in your daily life or you look at a picture and notice that there is a strange orb floating around you. Many claims that these unique lights are a sign that your guardian angel is by your side. Sometimes angels make their presence very obvious, giving you an overwhelming sense of unconditional love.